The F-Sport version features a different grille, rear spoiler, and an interior with metallic trim. 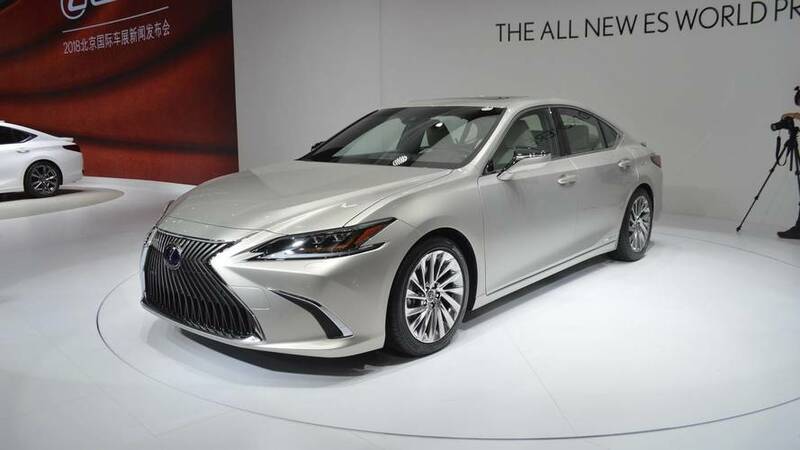 With a premiere in Beijing, the Lexus ES now enters its seventh generation, and the latest version of the sedan features a sharp design that takes cues from the angular LS and LC. The four-door also grows quite a bit larger, too. 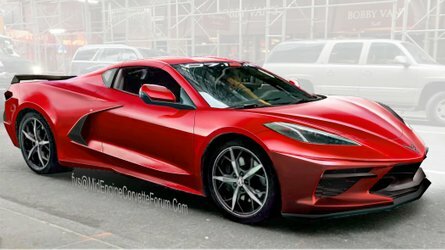 The ES looks sleeker thanks in large part to a lower roof that creates a more coupe-like profile. Lexus isn't giving up on its polarizing spindle grille, and the version here is bigger than ever, and there are now vertical bars in the center. The vehicle's rear is heavily chiseled, and there are L-shaped LED taillights. Lexus only offers powertrain details for ES 350 in the United States for now. 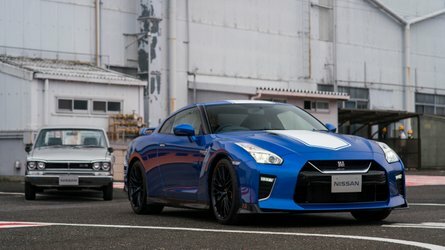 The 3.5-liter V6 now pumps out 300 horsepower (224 kilowatts) and 262 pound-feet (355 Newton-meters) of torque, which equates to gains of 28 hp and 14 lb-ft over the previous generation. The more powerful mill hooks up to a new eight-speed automatic. 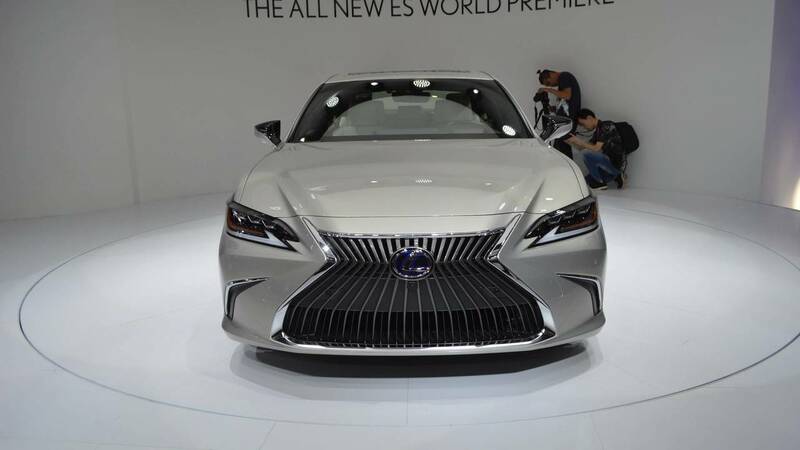 The company's release makes no mention of the specs for the ES 300h. The new ES moves to the New Global Architecture-K platform. The underpinning uses more high-strength steel to cut weight over the previous generation. 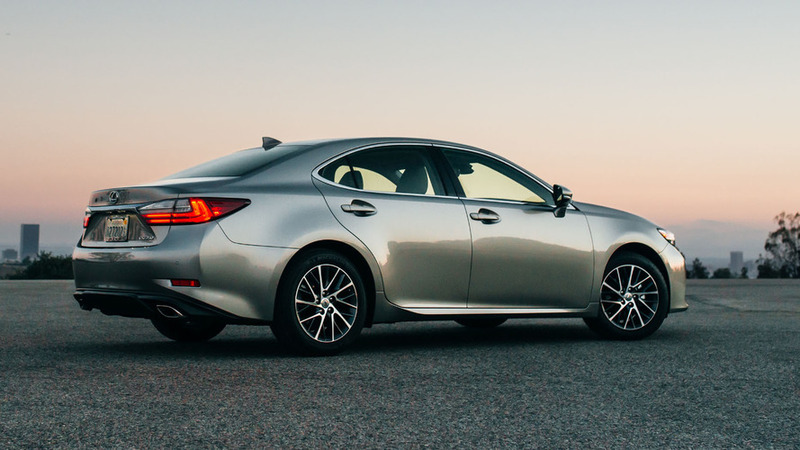 Lexus doesn't specify how many pounds the sedan loses, though. According to the company, torsional rigidity is on par with the larger Global Architecture-L platform from the LS, too. 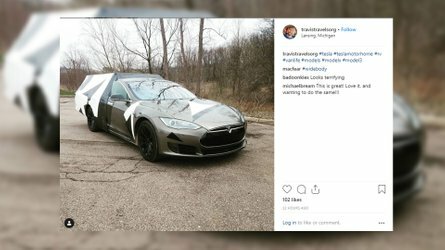 The ES grows by 2.6 inches (65 millimeters) to 195.9 inches (4,975 mm) overall, which means the new model is now longer than the 193.5-inch (4,914.9-mm) GS. 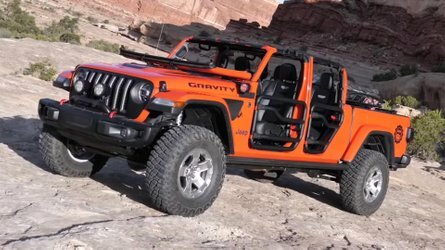 The wheelbase grows 2 inches (50 mm), and the vehicle is 1.7 inches (45 mm) wider, too. Inside, there are more design cues from the LS. A 12.3-inch infotainment screen dominates the center stack, and there's a touchpad for it on the console. There's also a new Rich Cream interior upholstery option that blends off-white leather with a brown headliner. The new ES will be on sale later this year. Expect more details to arrive closer to launch. dynamic exterior design and even better driving performance. safety technology and a level of craftsmanship rarely found in this segment. the kind of eye-catching appearance that will make owners take a second look as they walk away. Green replicates the color of ocean water brightened by the sun. headliner preserve headroom while the longer wheelbase delivers uncharacteristically generous legroom. capable of delivering class-leading handling and power that you can feel and hear. realize low and wide proportions, resulting in a lower center of gravity and better than ever aerodynamics. compared to the previous generation V6. power to the front wheels, and has been tuned to deliver crisp, precisely timed shifts with quick pedal responses. starts and tall gearing on the high end for optimum efficiency. generation of global luxury guests, and is currently available in over 90 countries worldwide. uniquely Lexus, and that excite and change the world.